Kevin co-founded the business with friend and business partner Gary in 2010. 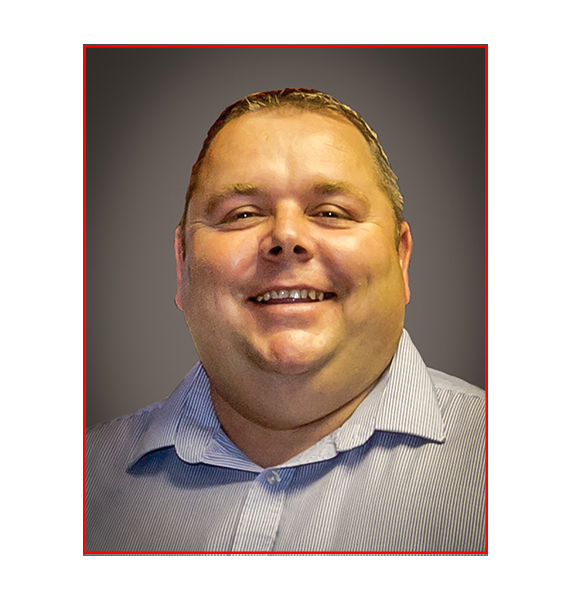 With a superb knowledge and understanding of the local property market, along with excellent business skills he has had a huge contribution to the steady growth and ongoing success of Longsons. Kevin spends his spare time ferrying his daughters to various sporting activities and when possible watching his beloved Norwich City FC. 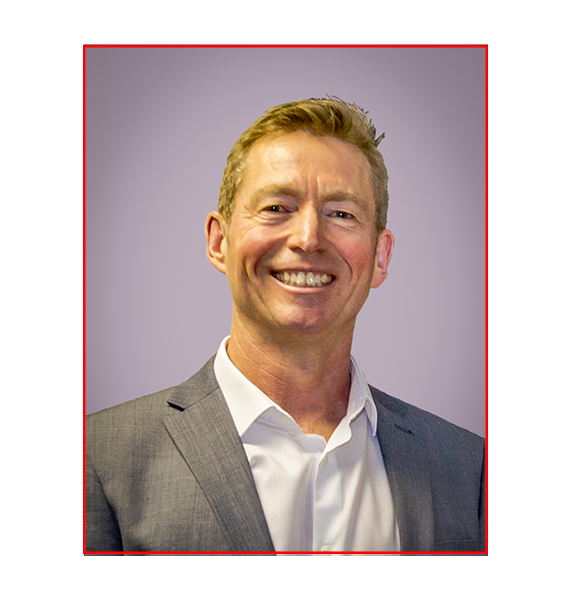 Co-founder Gary has many years’ working within the property industry. 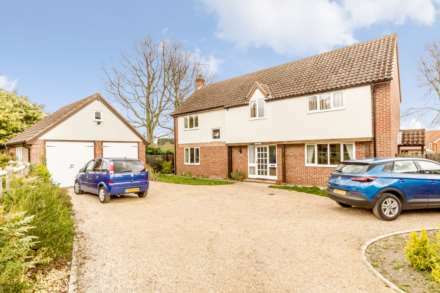 His in-depth knowledge of all housing aspects and attention to detail has been the main force behind the superb level of property presentation continually delivered by Longsons. Gary spends his spare time keeping fit by running, mountain biking, taking long country walks and reading. 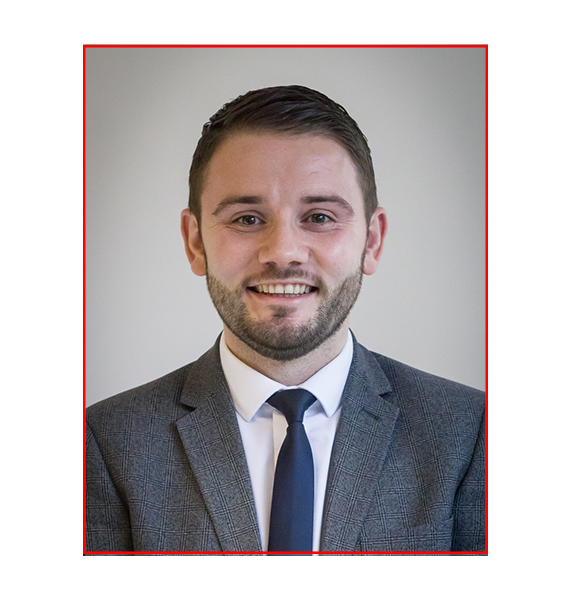 Kyle is the latest addition to the Longsons team, bringing with him a real passion for the industry and a wealth of experience in both sales and lettings. Growing up in the area, Kyle has a superb knowledge of the local region and community. A keen footballer playing for a local team, Kyle also enjoys spending his weekends socialising with family and friends. 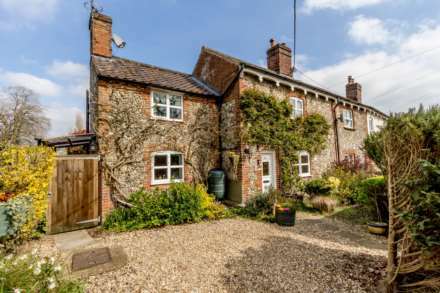 Lynn has bought to Longsons a wealth of Estate Agency experience from her many years of working in the industry for both corporate and independent companies. 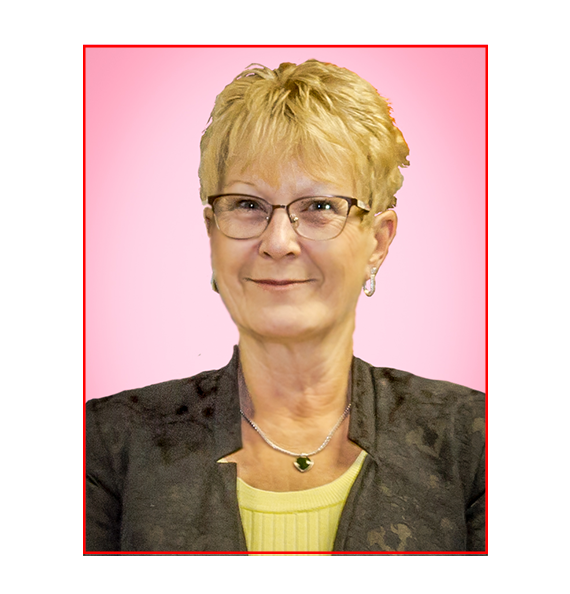 She brings both enthusiasm and energy to her role and a genuine love of the property business. Lynn’s evenings and weekends are spent gardening, enjoying craftwork, reading and spending time with family and friends. 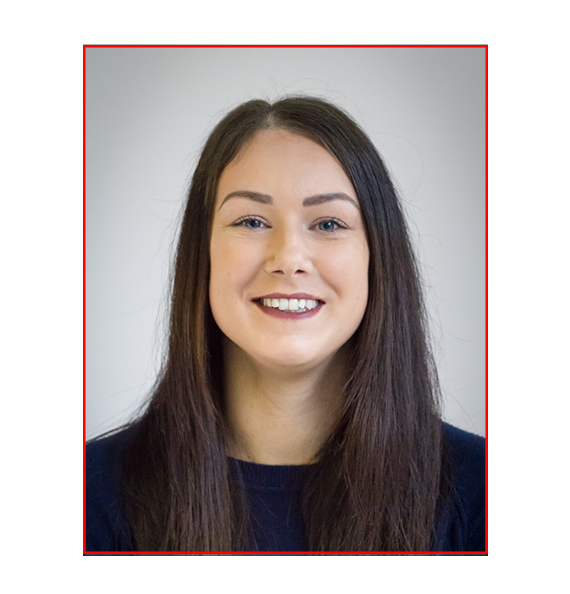 Kerrie joined Longsons in 2018 to offer support with her administration skills, she has since proved to be a highly valued member of the team ever since. Kerrie’s spare time is mainly spent with family and friends, bringing up her young son Fletcher, going to Pilates classes and lots of baking. The baking is indeed proving very popular in our office with a constant supply of cakes for us all to regularly sample.